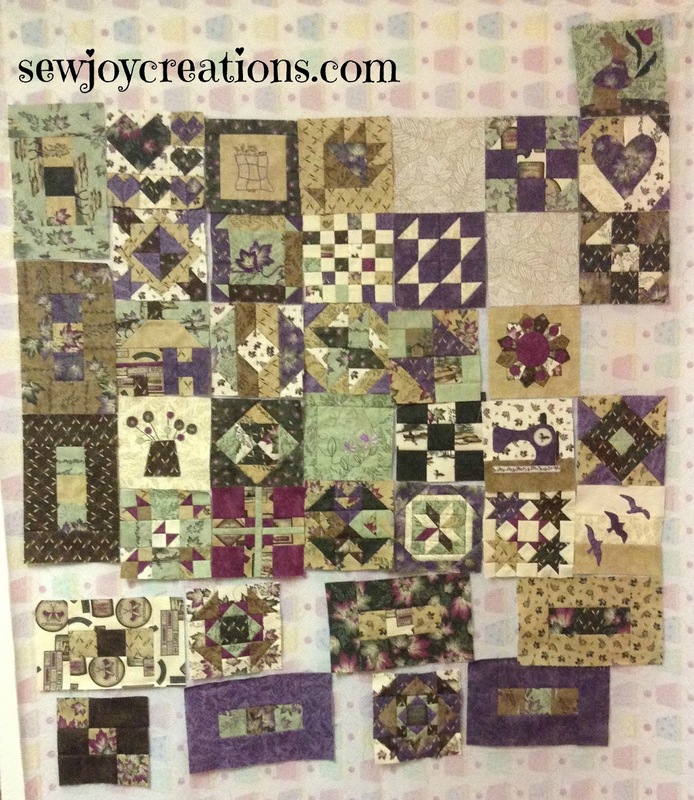 It's been awhile since I pulled out my completed Splendid Sampler blocks. I have no where near 100 made and probably won't make anymore. 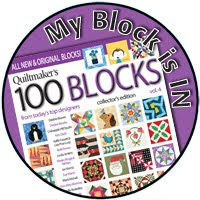 Instead I'm looking at incorporating these blocks with others to make a quilt for my mother in law. 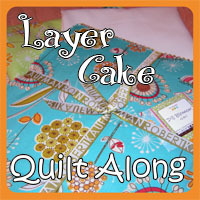 She gifted me these fabrics and I had every intention of making her a Splendid Sampler quilt. Part of what I've been grappling with from the outset is putting my blocks together in a non-traditional setting since my mother in law is really drawn to assymetrical settings. I even started a Pinterest board to get my planning started. 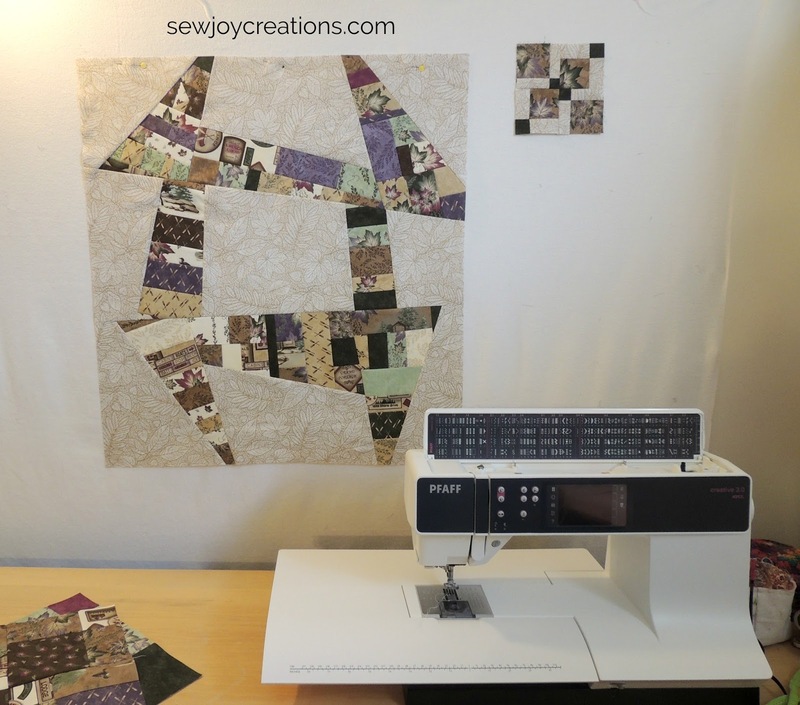 After a recent visit from my mother in law, I was inspired to start designing this quilt again. At this point I'm planning to make the Splendid Sampler blocks the focus at the top of the quilt and add different, some modern, blocks to fill out the rest of the quilt. Which led me back to making a Liberated Churn Dash! As you can see, it's huge! I was planning to make it square, but it has ended up 26 1/2 x 28 1/2 inches - close! 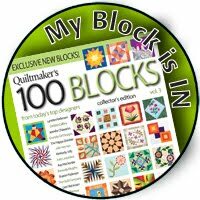 At least it is divisible by 2 which helps when incorporating it with other blocks. 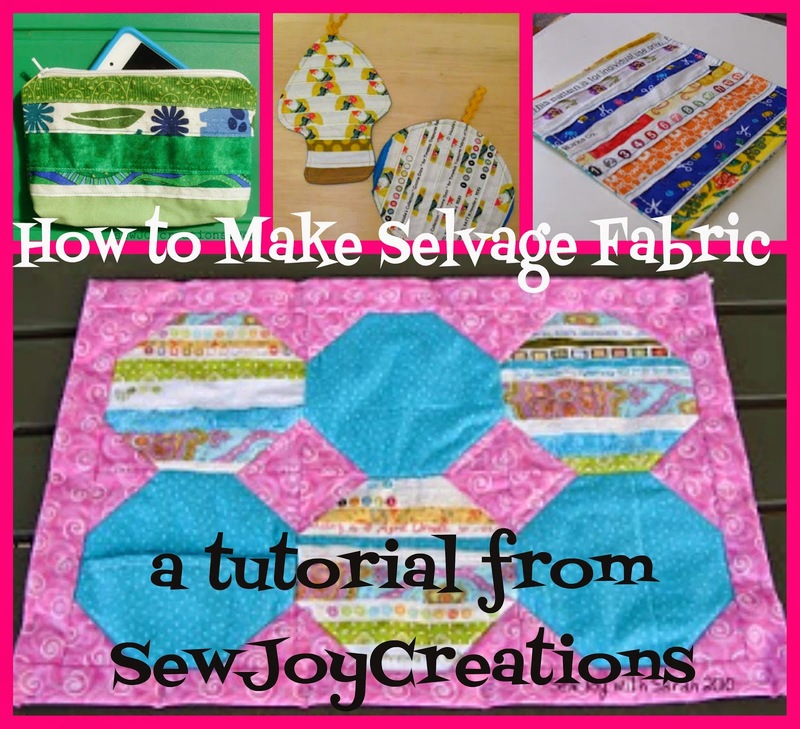 All I can say is that I'm really enjoying playing with fabrics again to create these liberated blocks. 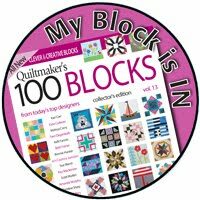 And from looking at some recent statistics for my blog I know that modern quilt guilds are still finding and using my tutorial. 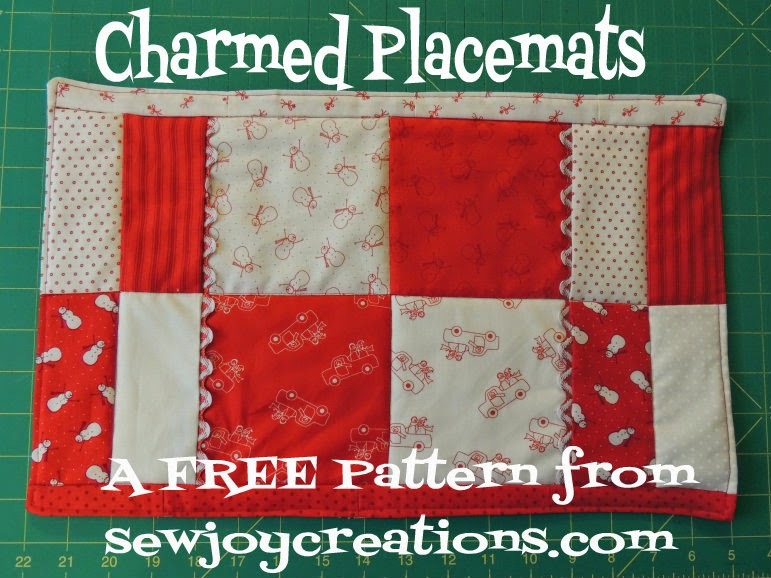 I thought this was as good a time as ever to feature my Liberated Churn Dash QUILT pattern at my Etsy shop in case another quilter wanted to try their hand at making a quilt full of these blocks. 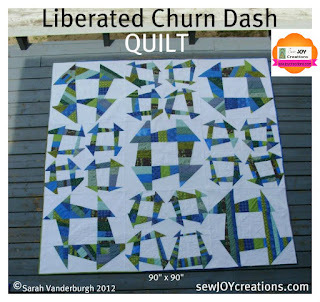 I do love your liberated churn dash quilt!